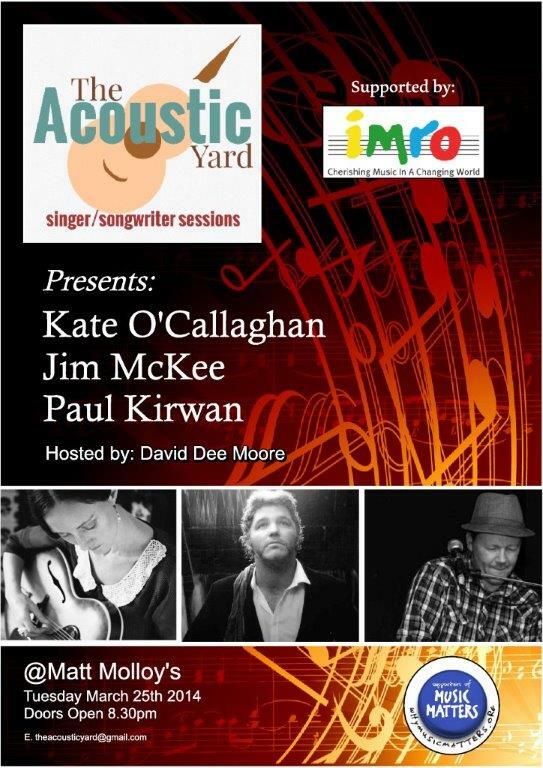 This months ‘The Acoustic Yard’ on Tuesday 27th of May in Matt Molloy’s will feature three unique singers and three unique songwriters. 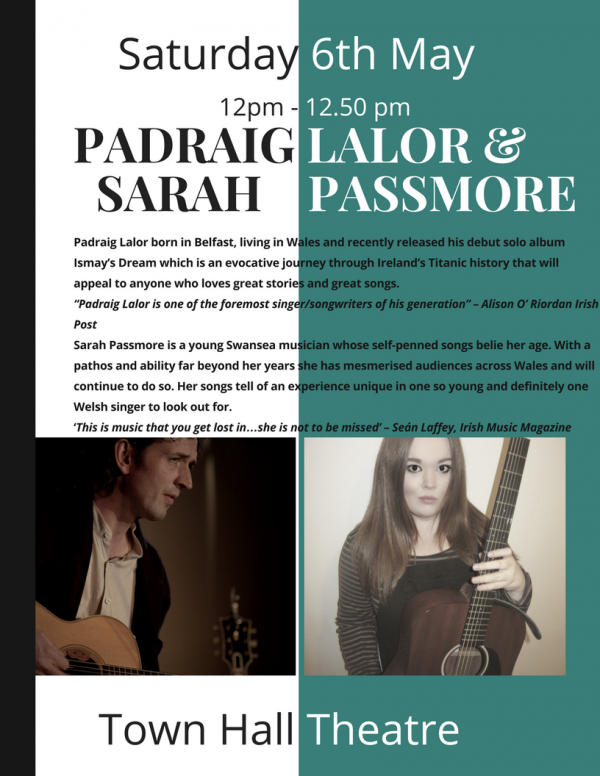 The monthly event filmed by the newly launched IrishTV showcases the best of songwriters not only in Ireland but around the world. 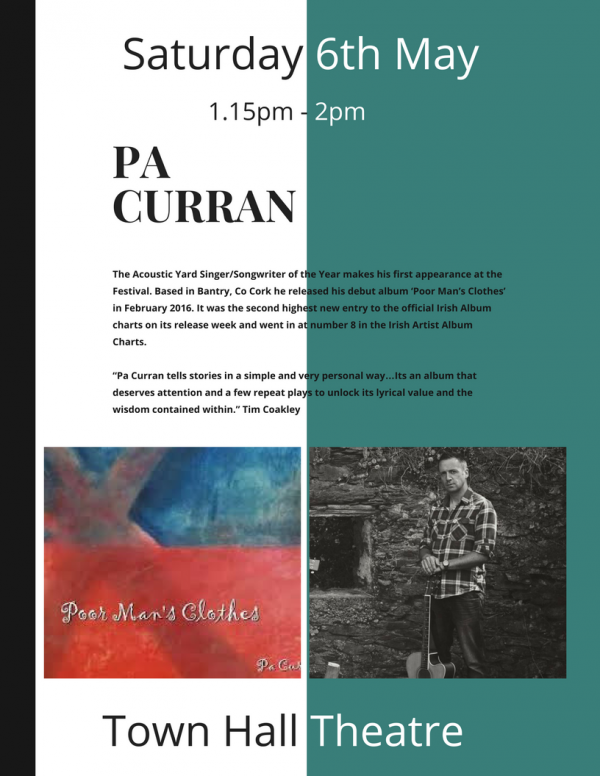 Gerry Creen is acknowledged as one of Belfast’s finest singer songwriters. 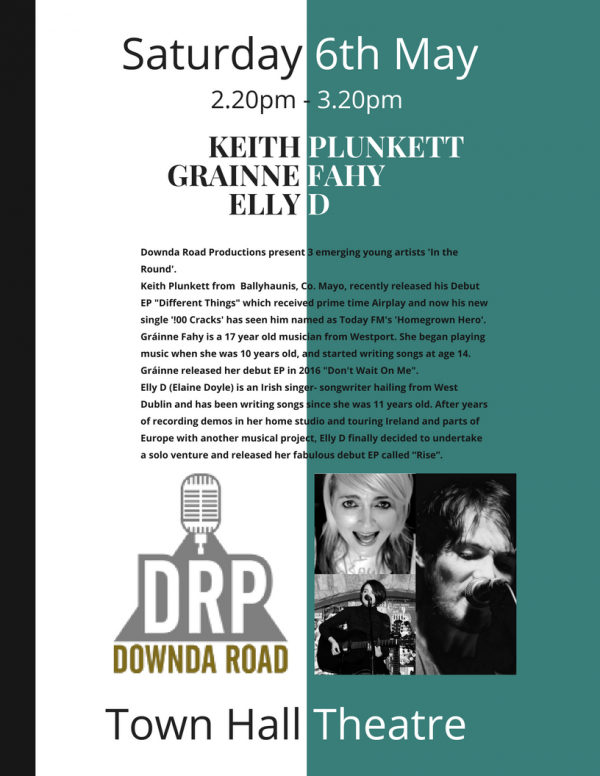 Having lived all his life in the city Gerry emerged from it’s vibrant folk scene of the 1960s and 70s sharing stages and billings with some of the worlds finest songwriters including Nanci Griffith, Paul Brady, Ralph McTell and Tom Paxton. A great exponent in the art of finger picking with a voice and melodies to match. His classic song ‘A Rose By Any Other Name’ which was written in 1977 during the darkest days of the Troubles is considered by many as one of Irelands leading Peace Anthems. It has been recently re-released on CD along with his wonderful new CD ‘Hindsight’. Mike Langley was recently proudly inducted into the Iowa Rock and Roll Music Association’s Hall of Fame in 2012. A superb guitar player and evocative lyricist and the son of legendary country songwriter Jack Langley also a hall of fame inductee. 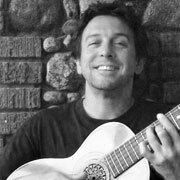 Mike lived and toured in Austria, Hungary, Italy, Germany, France and the UK in the mid-eighties playing at international jazz and folk festivals and recording movie soundtracks. 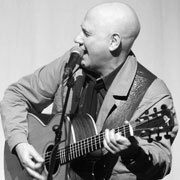 He moved back to the USA in 1997 and formed his independent record label Orange Carpet Music whilst playing with his late brother Jon in The Langley Brothers Band. 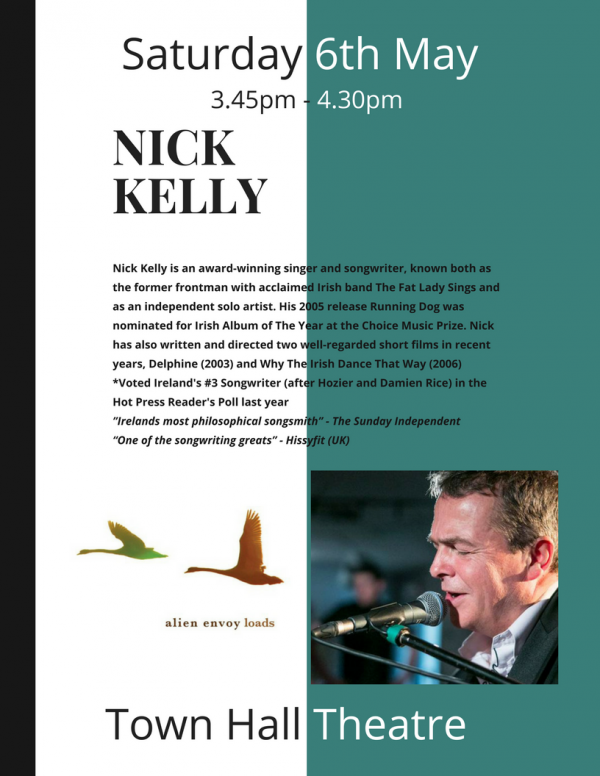 A regular visitor to these shores and has written a lot of great songs that invoke the spirit of the West of Ireland. 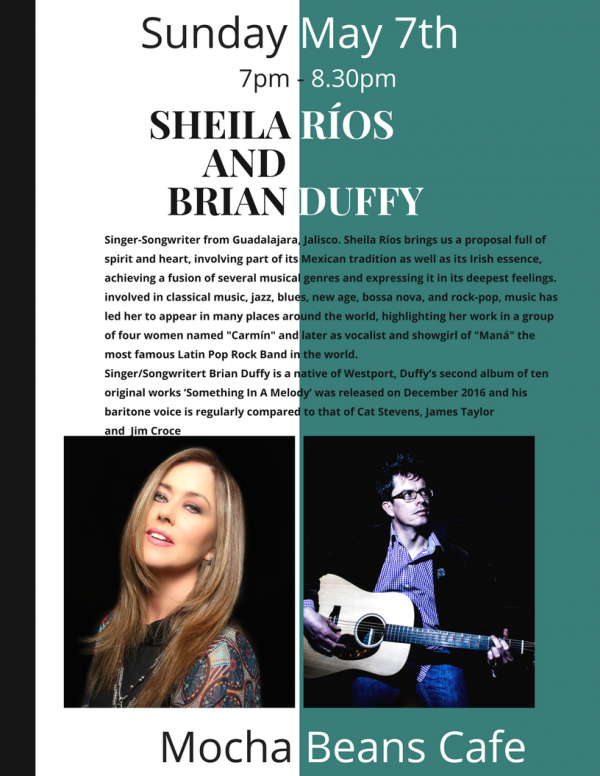 Siobhán O’Brien has a strong connection with Matt Molloy’s as she has performed as a guest vocalist with ‘The Chieftains’ at Boston Symphony Hall. Her third album ‘Songs I Grew Up To’ features Paddy Maloney (The Chieftains) on her versions of ‘Long Black Veil” and “Lakes of Ponchartrain. 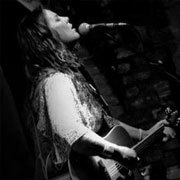 Siobhan from Limerick is also a niece of Brendan Bowyer of ‘The Royal Showband’ and has performed for Bob Dylan, Christy Moore, Donovan, The Cranberries, Damien Dempsey, Sharon Shannon and Paul Brady. Her solo work incorporates traditions of American song, including folk, blues, country and Irish traditional music. 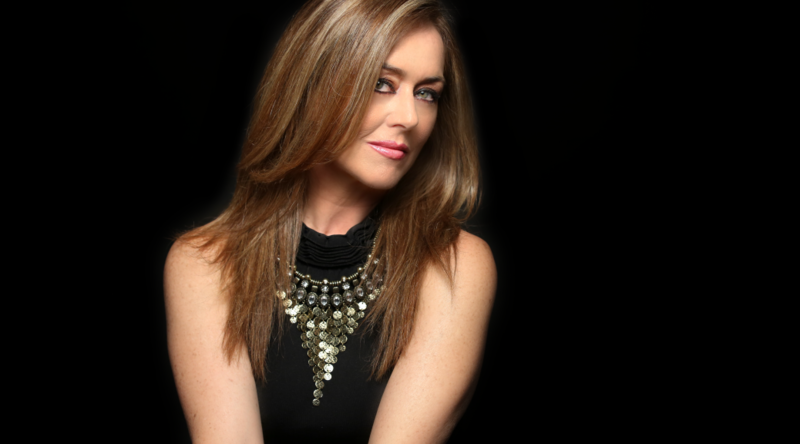 In recent years she has toured extensively in the USA performing with The San Diego Symphony in California and appearing recently on the popular ‘Ginger TV’ in New York City promoting her latest CD simply called ‘Siobhan O’Brien’. 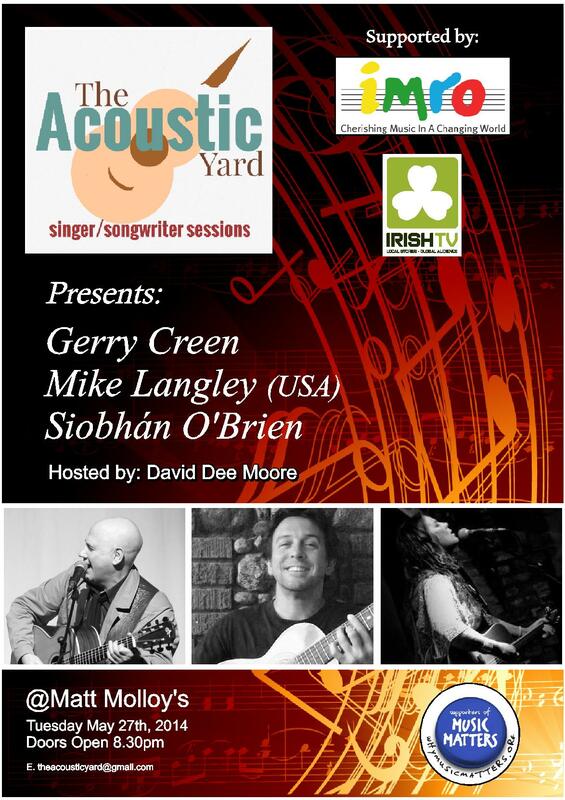 Doors open at 8.30 so come early to avoid disappointment.If you would like to perform at ‘The Acoustic Yard’ or require further information please email David at theacousticyard@gmail.com.